I bought my Canon SX700 from Amazon just before I left for my solo trip to Barcelona in May but I didn’t find any camera bags specifically made for the SX700 online so I took my search local. I visited a camera shop nearby and tried the SX700 in each of the camera bags designed for point and shoot cameras. 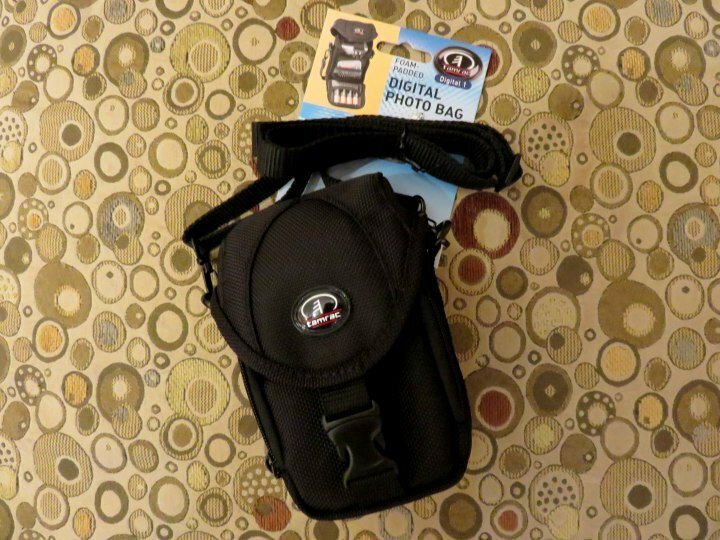 I wanted a small camera bag – just big enough for the camera – and a shoulder strap. The spare battery could fit in my pocket or handbag and that’s all I need as far as accessories go so I didn’t need a bunch of extra pockets and compartments on my camera bag. Several of the camera bags I tried were just slightly too small for the SX700. 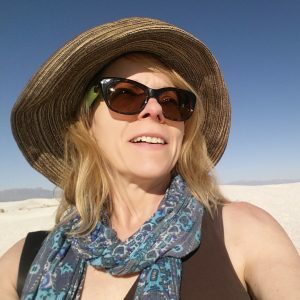 I found one that was a decent fit but it lacked ashoulder strap– I could have purchased the shoulder strap separately but I kept looking. 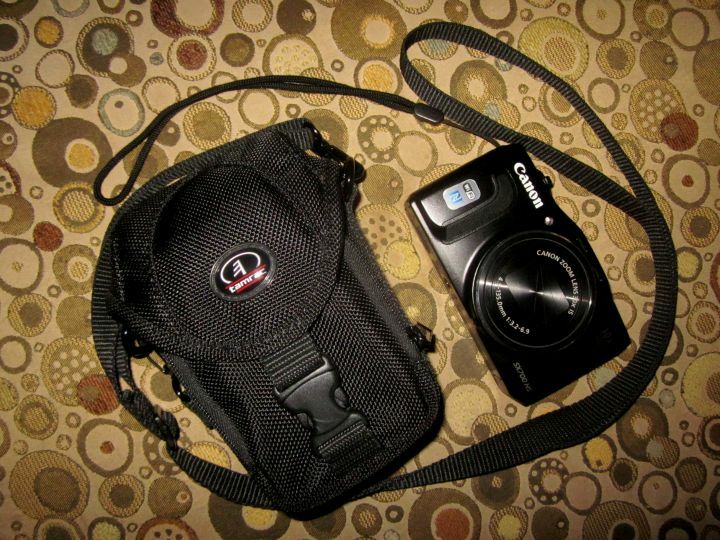 The price was $24.99 and the Canon Powershot SX700 fits perfectly in the Tamrac model 5691 camera bag. The camera bag is made in China by Tamrac, Inc. I was pleased that I only had to visit one store to find my camera bag for my new camera. I brought it on my trip to Barcelona and I really liked it. The case is not too bulky – I could fit it inside my small handbag easily and still had room for my sunglasses case. I also packed a one-quart zip-lock bag in my handbag to act as my emergency waterproof bag. I used it when I was hiking around Sant Jeroni at Montserrat and I could easily fit my SX700 (while in the camera bag) along with my Blackberry in the zip-lock bag. Turns out I didn’t utilize the strap as much as I thought I would but I will likely use it more on other trips where I don’t bring a handbag around with me everywhere I go. I am happy with the Tamrac camera bag due to the near perfect fit for the Canon SX700 and I like the foam padding and I did use the little zippered compartment to store my spare battery and my backup memory card. I also like the fact that the shoulder strap is removable. There is also a small tab affixed with a snap at one end on the back of the camera bag so that it can be fastened to a belt-loop, backpack, etc. Just out of curiosity I searched Amazon again to see if there are any camera bags specifically for the SX700 and I saw plenty of camera bags listed now that the SX700 has been out for a few months. Some of the camera bags are actually cheaper than the one I purchased but my Tamrac model 5691 camera bag seems a quality brand and I’ve already travel tested it so I am pleased with the purchase.